Q: What separates your shop from others in the area? A: I’m not only the owner but also a mobile installer, so I take pride in my business. I also have trained two certified installers who can answer any question and handle your car with the utmost care in a timely manner. And of course we do not cut corners when it comes to products and workmanship. Q: How long will it take to tint my car? A: Most cars take about 2 hours for a sedan. 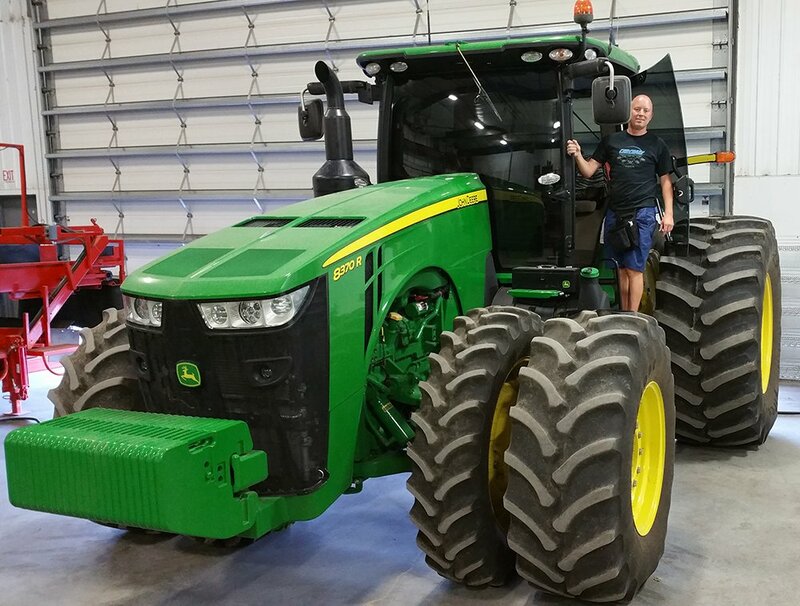 For just the front windows it takes about 45 minutes. A: Yes. We are typically booked a few days ahead, but it never hurts to call! Q: Can I have darker than legal film installed? A: Yes, with a doctors prescription. Please see WA State Tint Laws for more information. 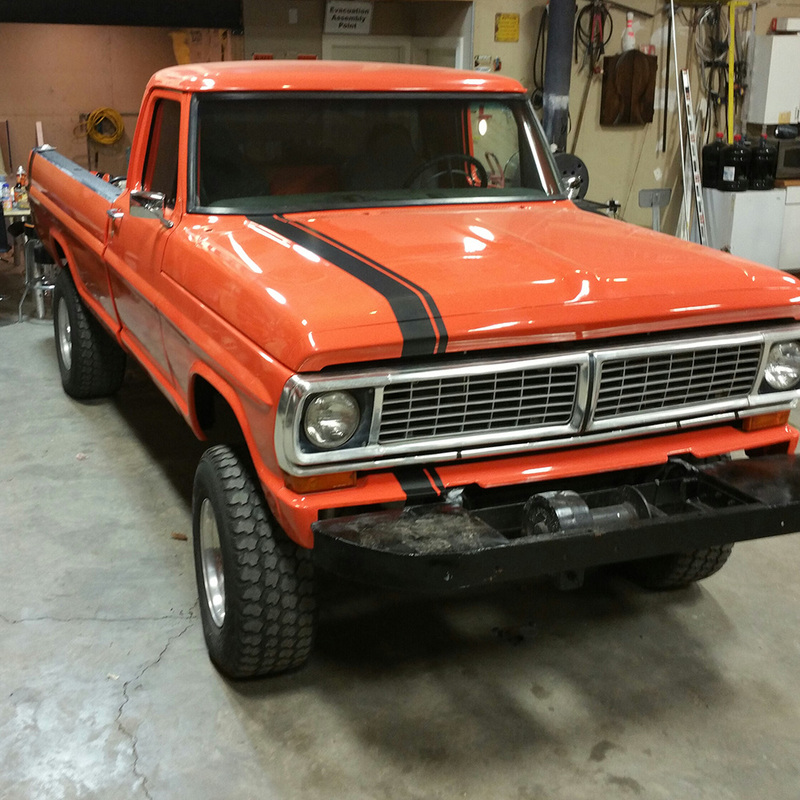 Q: Do I need to do anything to my car before you work on it? 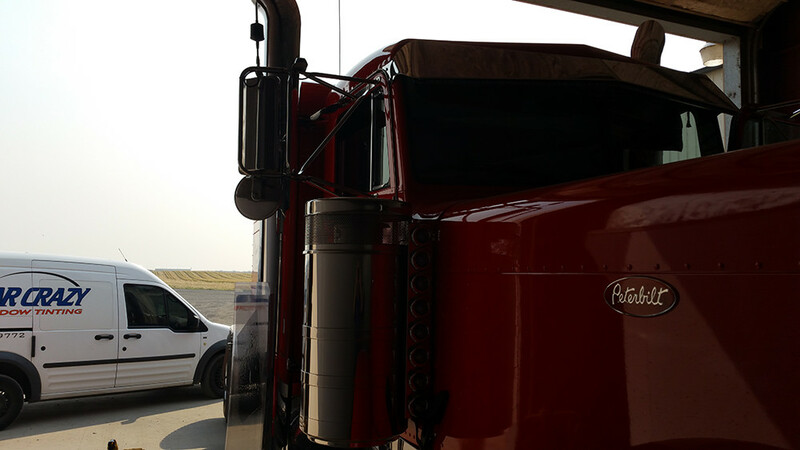 A: We wash the inside and outside of the windows regardless if you do or not. That being said a clean car is always nicer to work on! 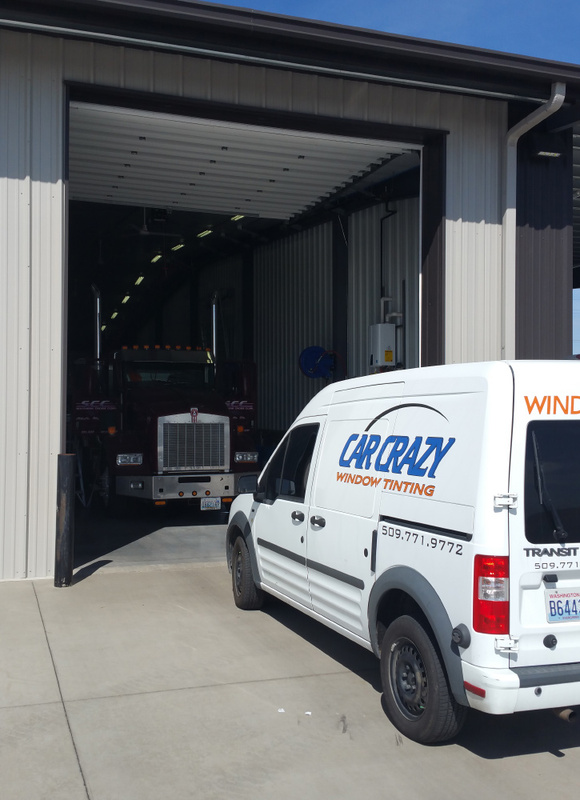 At Car Crazy Window Tinting our goal is that every customer has a great experience. Our goal is to make sure you are always 100% satisfied. If you are not completely satisfied with the job we've done, we will do everything in our power to make it right. If you're still not satisfied, we will refund your money. When choosing Car Crazy, you will have peace-of-mind knowing you are dealing with industry professionals with years of experience. 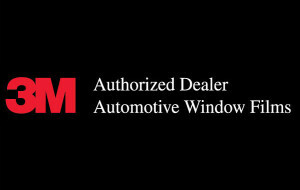 We are proud to offer a complete selection of professional window films and shades including: 3M FX-PM and SunTek Carbon. 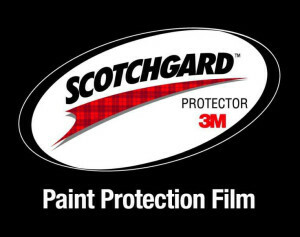 We are sure to have the right film and shade for any window tinting application. 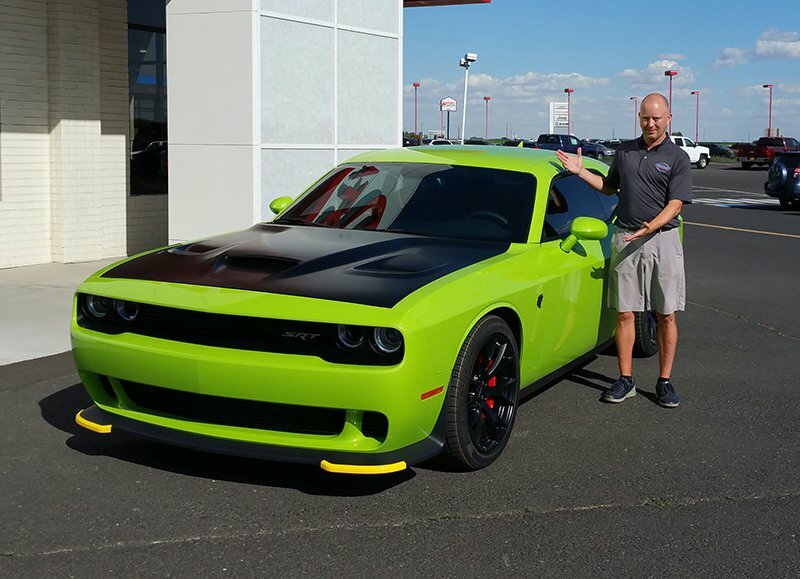 Our Moses Lake appointments are scheduled at Pro Touch Detail - located at 1028 Broadway Ave, Moses Lake, WA 98837. 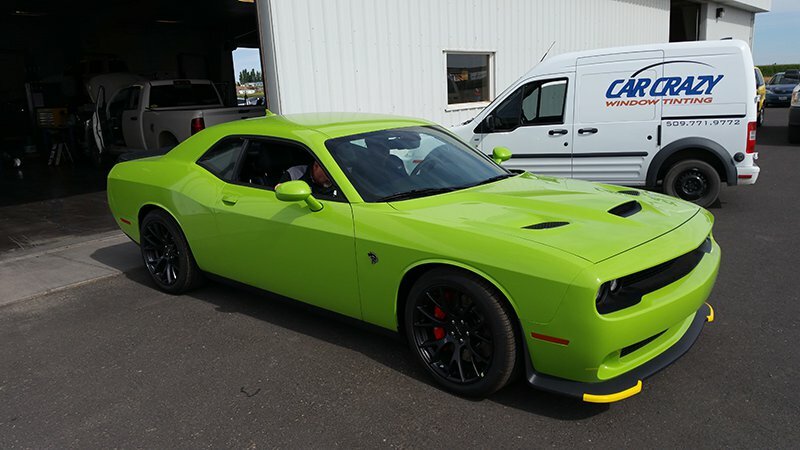 We are Eastern Washington's experts in mobile automotive tint installation, serving customers in Ephrata, Moses Lake, Wenatchee, Quincy and Grant County, Washington. The highest quality products on the market and the highest quality service is what separates us from the competition.